Figure 12-50.--Developement of a cone cut at any angle. spaces on the stretchout as you have in the half-plan. 1 at each end of the stretchout. that intersects both lines drawn from A to 1.
for a frustum. Such a pattern is shown in figure 12-50.
the required angle, as shown in figure 12-50. 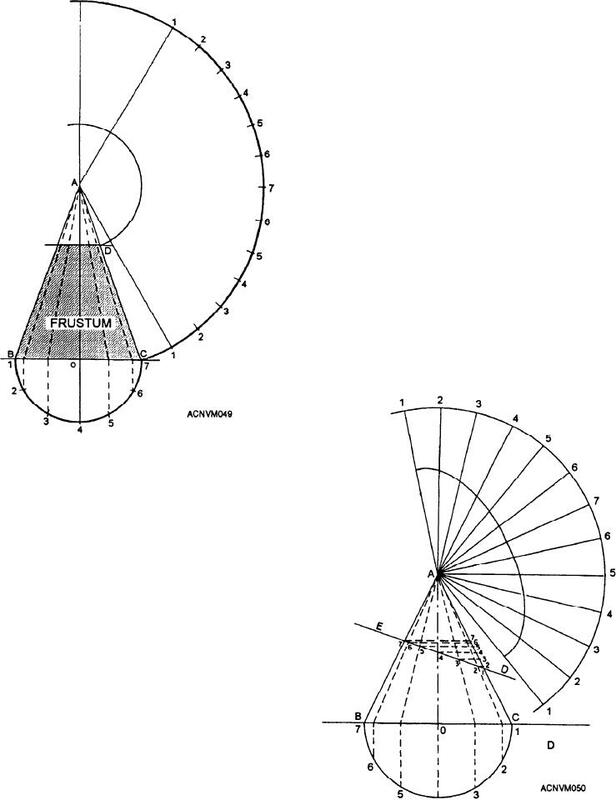 Figure 12-49.--Radial line development of frustum of a cone. vertex A, the base BC, and the axis AO. bottom portion is called the frustum.